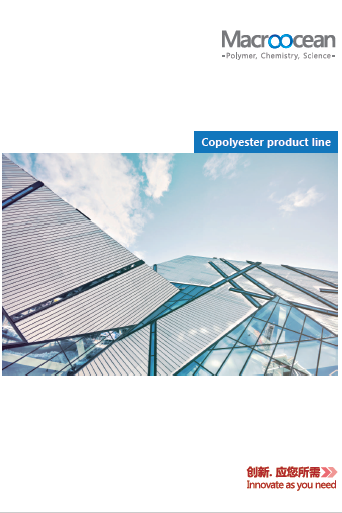 Novoc™ is water-dispersed polyester resin with high molecular weight. It has no surface activator, such as emulsifier, good dispersion for small particles, and stable dispersion effect. The same as solvent-based polyester resin, it can obtain excellent adhesion after curing with isocyanates and amino resin. NOVOC product can be used as surface treating agent of paper, film, textile, leather and aluminum foil to replace solvent-base product to reduce VOC and protect environment. 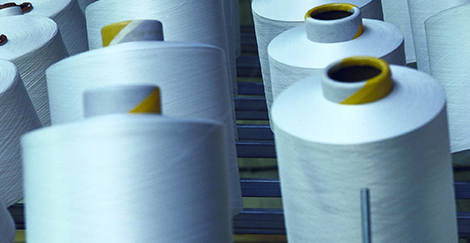 NOVOC products are developed as a series of high performance and environment-friendly textile new material for wrap sizing and fabric treatment. 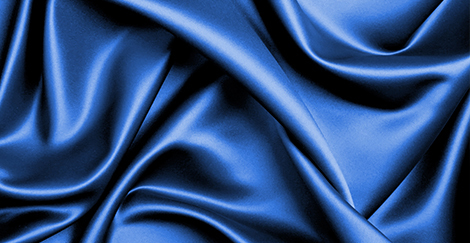 Through the use of synthesis, modification, composite and nano technology, we develop environment-friendly product for textile industry to promote industrial development. Our product is based on well water-dispersed modification of polyester, which has good abrasive resistance and strong adhesion to polyester fiber, Nylon fiber, fabrics and etc.